Deric White, a 68 year-old man from the UK, is suing Apple for approximately $7,500 after an Apple employee at the company’s Regent Street store in London completely wiped White’s iPhone clean, erasing numerous photos and 15 years worth of contacts in the process. Speaking to The Sun about the incident, White explained that the content on his iPhone 5 was invaluable and irreplaceable. As for how the whole situation arose in the first place, White said that he began seeing messages on his phone indicating that there was a problem with his iPhone 5. Thus far, it isn’t yet known if White was the target of a phishing scam via text message (a growing problem) or if the alert messages in question were legitimate. Regardless, White took his phone in to Apple’s flagship retail store in London to make sure everything was up to speed. 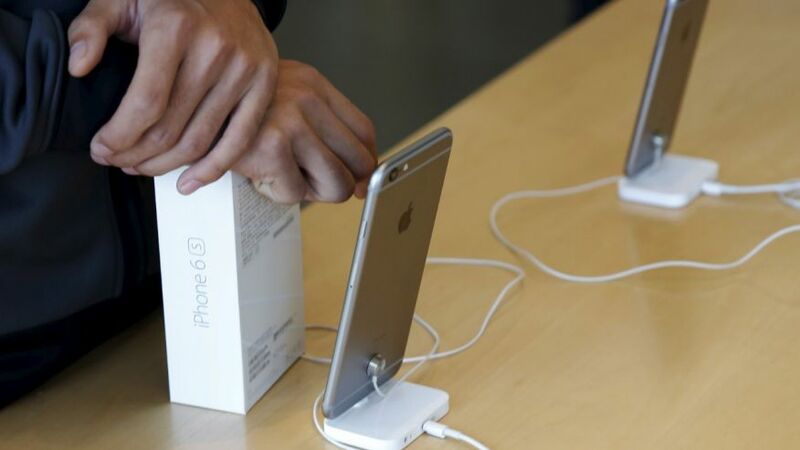 As part of the repair process, an Apple Store employee initiated a factory reset. An interesting wrinkle to the saga is the allegation that White was only asked if had backed up his device after it had already been wiped by an Apple employee. “It was only after staff fiddled around they asked if I’d backed my things up,” White maintains. Apple, meanwhile, isn’t backing down; and soon, the two sides will argue in court to hash things out. For what it’s worth, Apple argues that White “has not demonstrated how he suffered any loss.” It’s a harsh line for Apple to take, but a good reminder that backing up one’s data consistently is always advisable. As a quick learning point, note that iPhone backups can be performed either via iTunes or iCloud. To backup your data via iCloud, turn Wi-FI on and then go to Settings > iCloud > Backup and select Back Up Now. To back up your device via iTunes on your desktop, go to File > Devices > Backup. Lastly, White says that if he wins his legal battle against Apple, he plans to take his wife on another honeymoon trip.